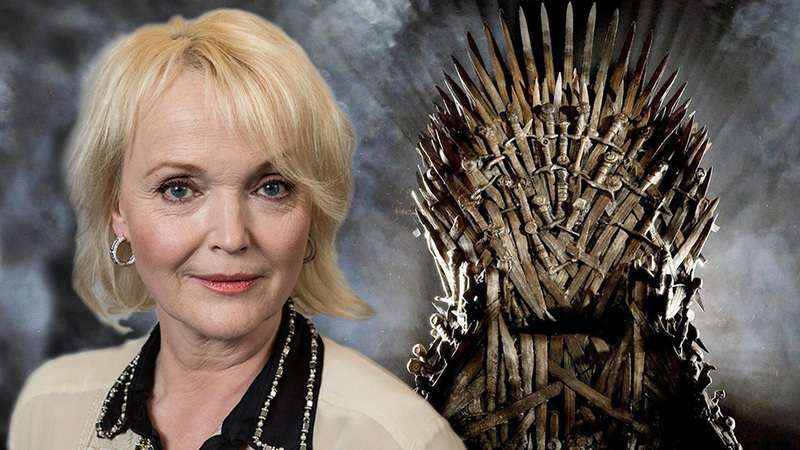 As we’re gearing up for the premiere of the very last season of HBO’s popular British franchise, Game of Thrones, we now have word on another big name joining the show’s prequel pilot. 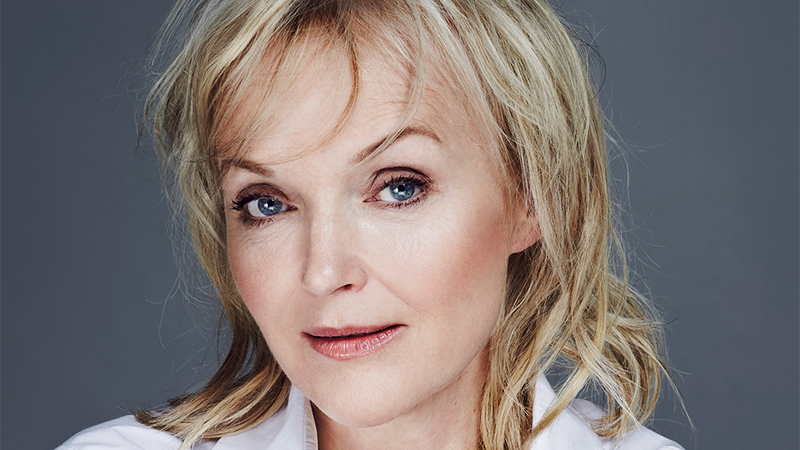 Miranda Richardson will be joining the already star studded cast as, rumor has it, a series regular role, if the pilot gets picked up. No news is released yet on her character, but we know this veteran actress will most definitely deliver a spectacular performance. Although many may remember her best in her role as magijournalist (is that even a word?) 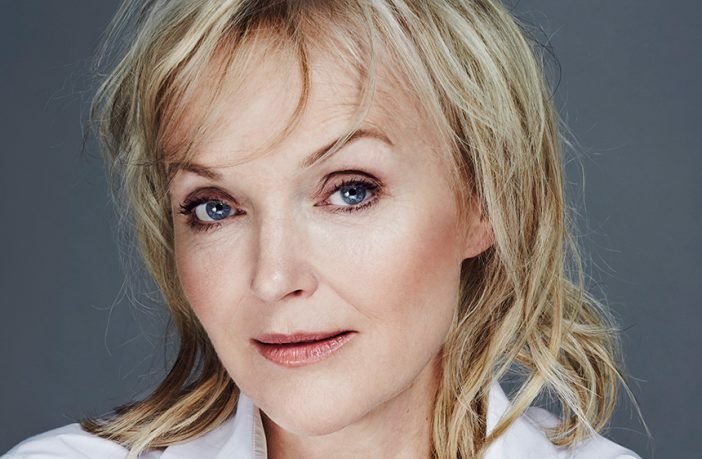 Rita Skeeter from the Harry Potter franchise, Richardson has around the big and small screens since the 1980s, with other films like The Crying Game, The Young Victoria, Sleepy Hollow, and The Hours, as well as TV series’ like Rubicon and Girlfriends. Production for the prequel won’t start until this summer and if greenlit to series, we most likely won’t see this show grace our screens until 2020 or 2021. Still, having such a star studded and talented cast and crew, we have our fingers crossed that this prequel pilot will get picked up and we won’t really have to say goodbye to the Game of Thrones world for long.